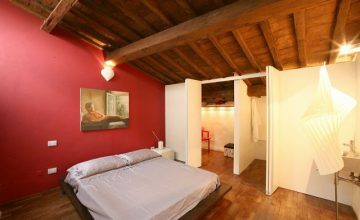 Rentals in Florence Oltrarno Area - the oldest and humble old Florence one time home of the workers now a picturesque and demanded area! 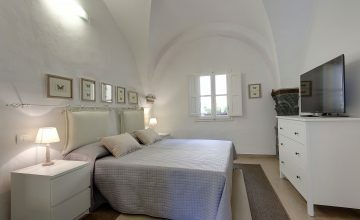 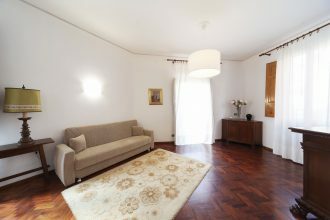 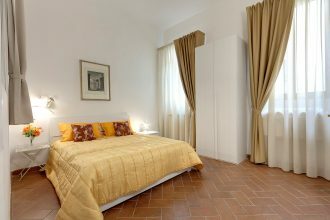 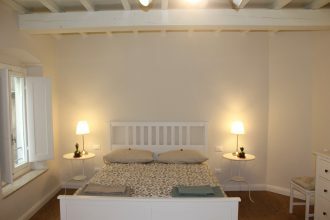 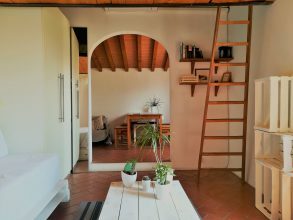 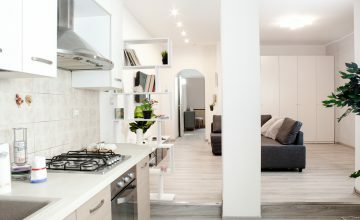 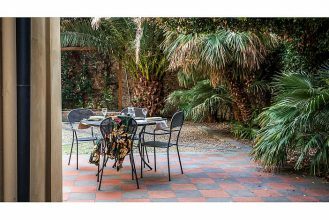 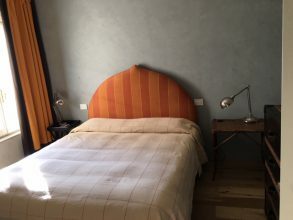 PITTINO is a comfortable and well equipped apartment. 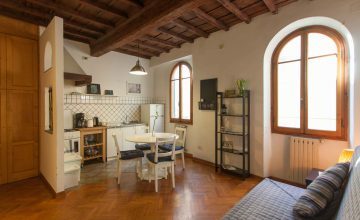 Bars, pastry shops, grocery stores, mini markets, pizzerias, ice cream shops, wine shops, restaurants and typical trattorias, boutiques, bank with ATM, currency exchange, pharmacy, perfumery, are within walking distance and within easy reach.